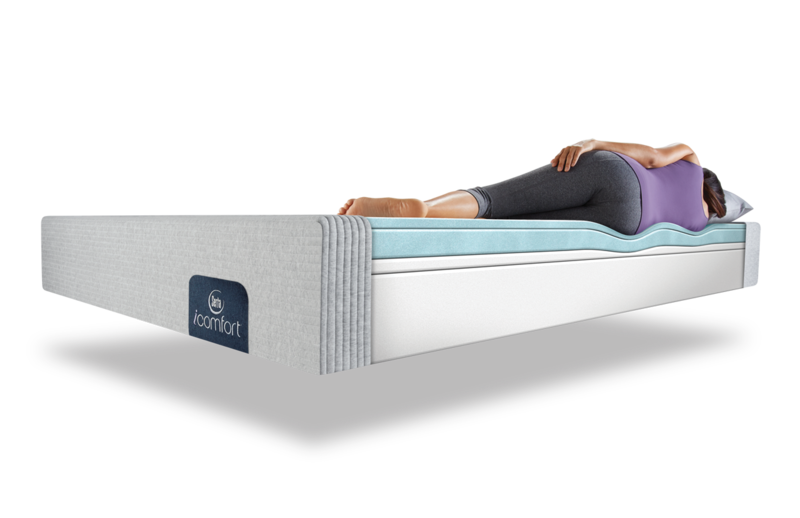 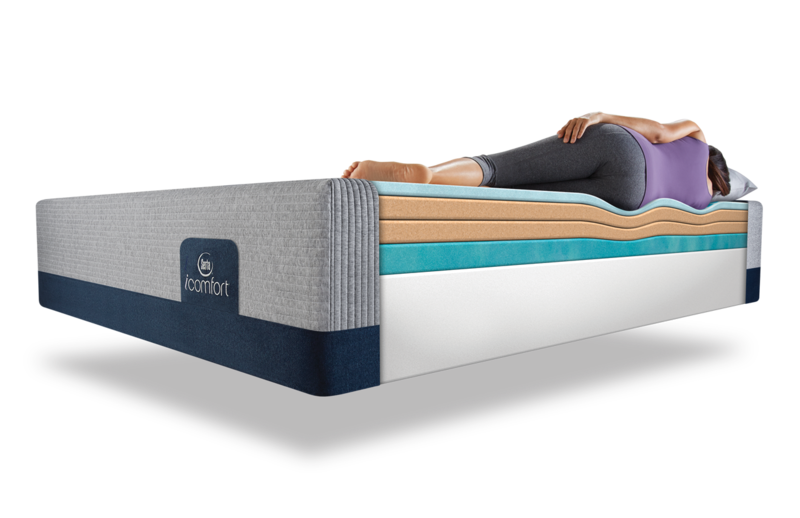 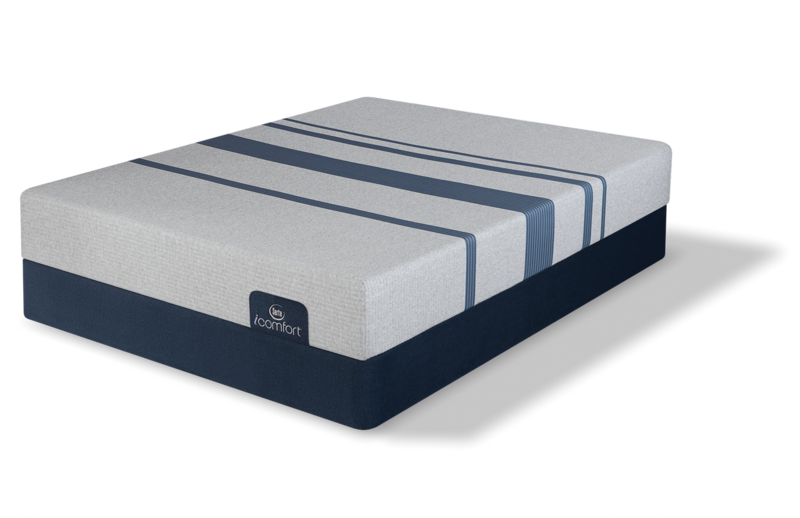 Serta's iComfort Sleep Sets are their top of the line Cool Gel Memory Foam models. 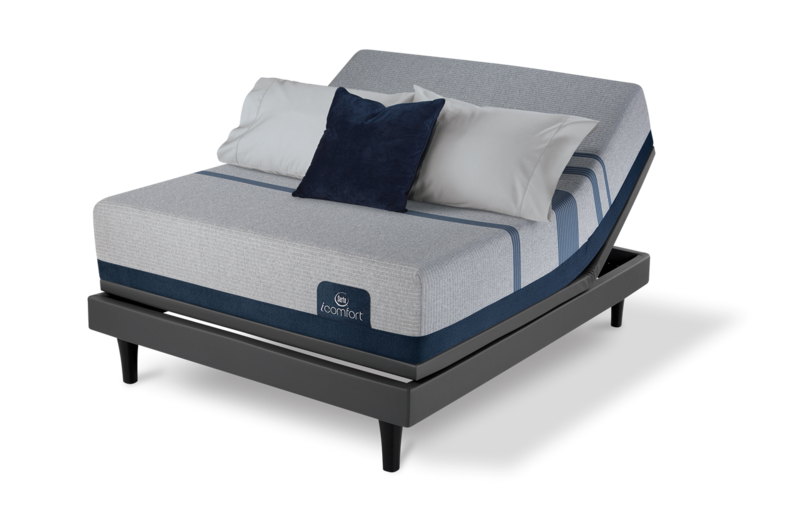 These sets come with a full 10 year warranty. 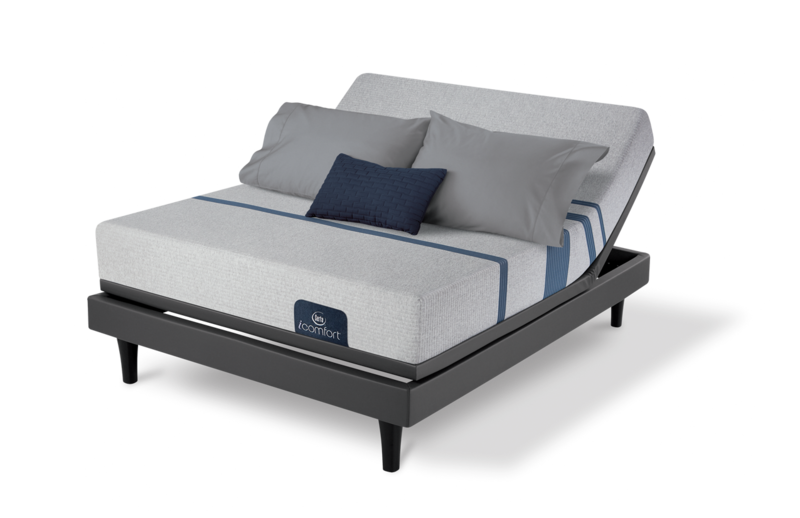 Obtain a quality night's sleep with the best Sleep Sets Serta makes. 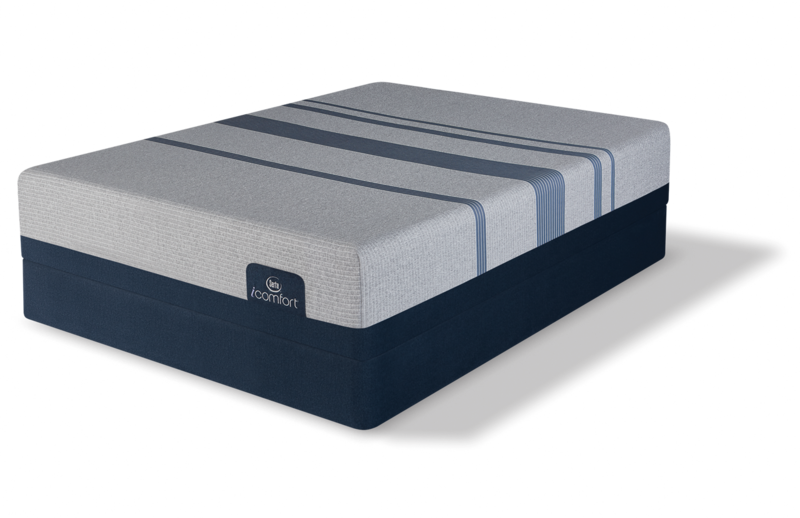 Stop by and let our professional sales staff custom fit you for your next quality mattress today!